Add an unexpected twist to your weekend! Muddle 3 blackberries in a shaker filled with ice. Add whiskey, lemon juice and simple syrup and shake. 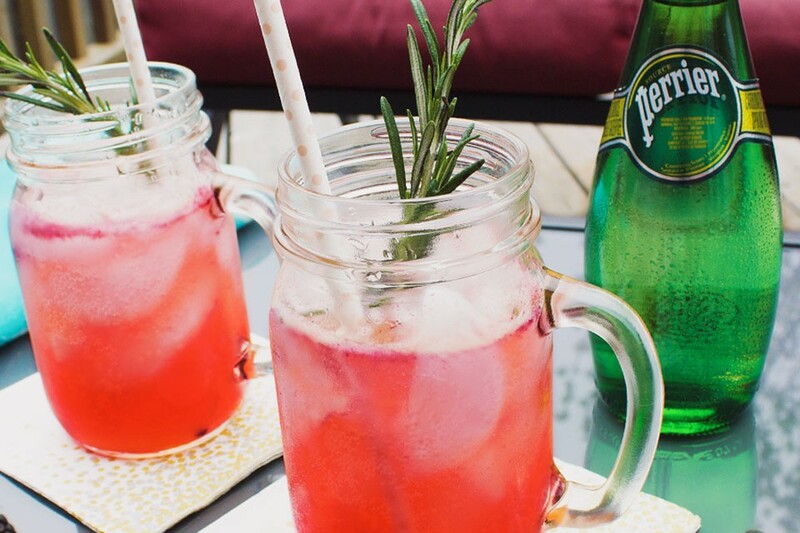 Pour over ice into a mason jar and top with chilled PERRIER. Garnish with a sprig of rosemary for added refreshment. Boil one part sugar with one part water and stir until sugar has dissolved.